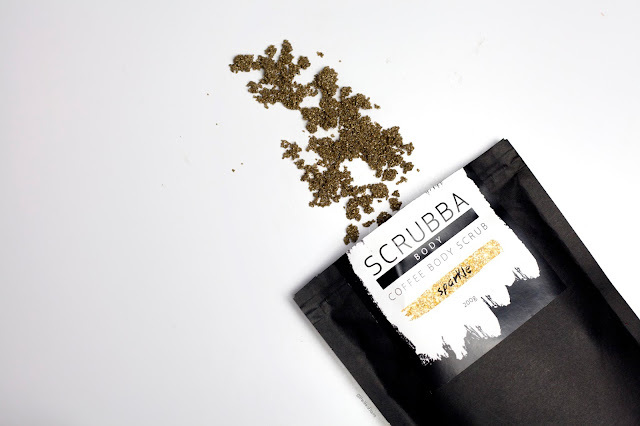 But first, let me introduce Scrubba Body for those of you who might not be familiar with them. 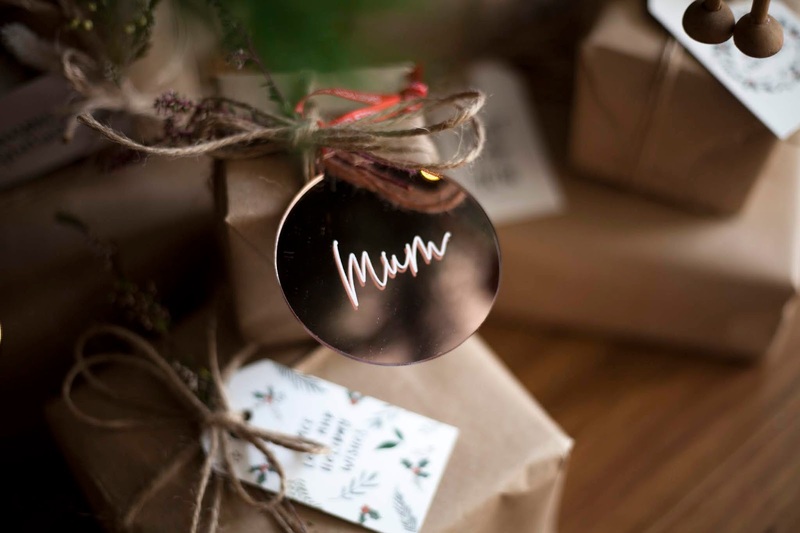 Run by the two loveliest people - Josh and Jase - Scrubba Body is an Australian company, based in NSW, which makes natural and organic scrubs, goat milk soaps, Soy Candles and Wax Melts. 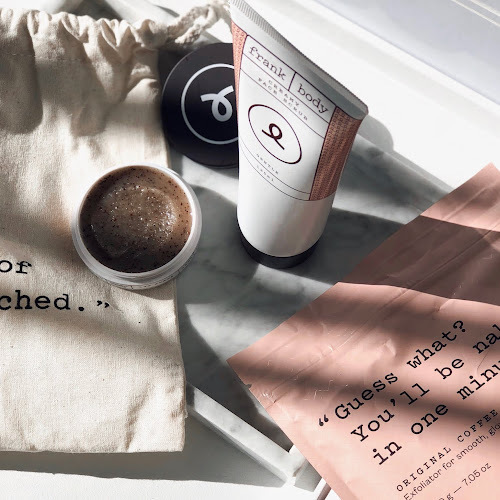 After absolutely nailing their coffee scrubs, they added a variety of Salt Scrubs to their collection. 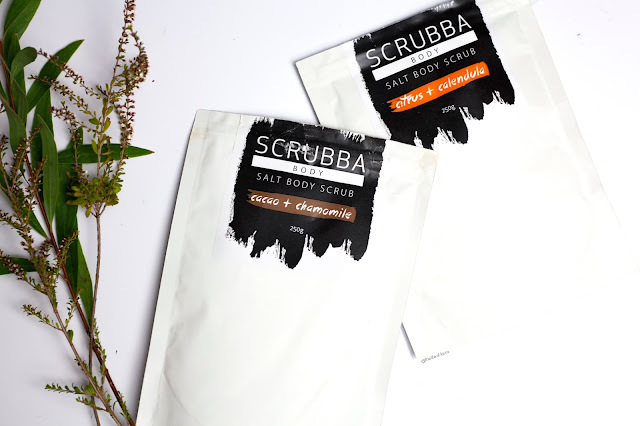 What I find so unique about their salt scrubs is that they combine essential oils with a botanical to make a scrub that not only smells amazing, but also has so many benefits for the skin. 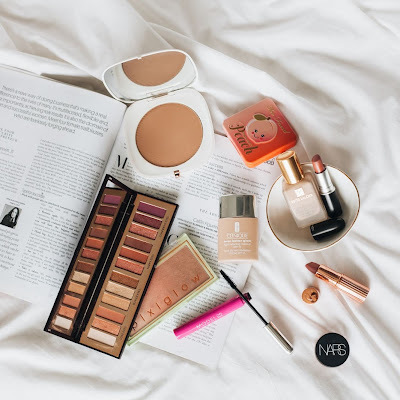 These scrubs are designed for the both, but are gentle enough to be used on the face, however I would recommend patch testing first because sensitive skin might not love it as much. Using a combination of lime, orange and bergamot essential oils to help your skin look & feel beautiful. 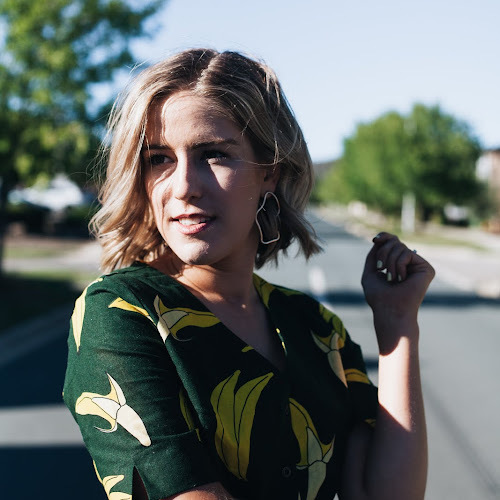 This combination has a lot of benefits for your skin, including soothing irritated acne prone skin, encouraging collagen product and helping to treat bruises and rashes. All of this is then combined with Calendula botanicals, with anti-inflammatory benefits which help to heal the skin and protect it from infections, as well as reducing the appearance of wrinkles. While the mixture of pink himilayan salt, coconut oil & almond oil, which are found in all of our salt scrubs, will exfoliate & moisturise your skin to leave you feeling silky smooth. If you're looking for a really refreshing scent, than you need this one! I think this would be the perfect summer scrub, to get your skin silky smooth and tan ready. A chocolatey mix of goodness all in one happy little packet. Not only does it smell so delicious (think Chocolate Moove milk, because that is what I imagine every time I smelt it), but it also does so many good things for your skin too. It helps to fight free radicals and the signs of ageing, along with reducing the appearance of lines, pigmentation and dark spots. Chamomile also helps to reduce acne and breakouts, to give your skin a healthy glow. It also uses pink himilayan salt, coconut oil & almond oil just like the first one. This one is for all your sweet teeth out there, this one is for you! It is sweet and delicious, but the chamomile, I find, balances it out so it's not too sweet. The Verdict - Are they the best scrubs in Australia? Simple answer? They are my favourite scrubs. I am yet to find a scrub that I love as much as I love Scrubba Body scrubs, and I don't just say that because they are so generous to me, but because my skin loves these scrubs. 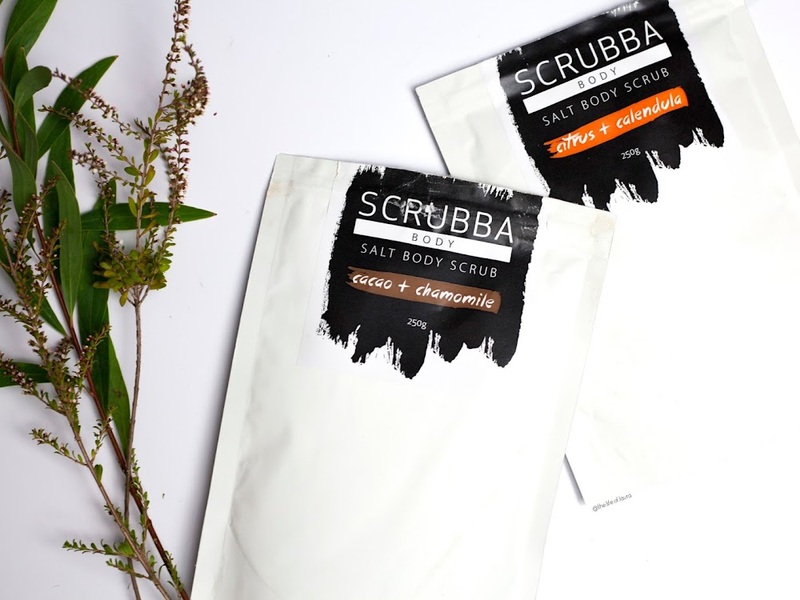 I am a big fan of these scrubs because they all do wonders for my eczema. Being completely natural, they are gentle on the skin and do not irritate at all (well not in my experience, bear in mind everyone's skin is difference and I always recommend patch testing first!) But when I am particularly itchy, such as right now as I'm in the middle of the most stressful part of uni, I just jump in the shower and scrub away, letting the scrub sit on my skin for 5 minutes or so before washing off. I find this helps to get the best benefits out of each scrub. They are hydrating, so while I don't need silky smooth legs through winter (because pants hide that) I still regularly use scrubs to help get rid of dry, flaky skin and add a boost of hydration to my skin - think face mask, but for the rest of my body. 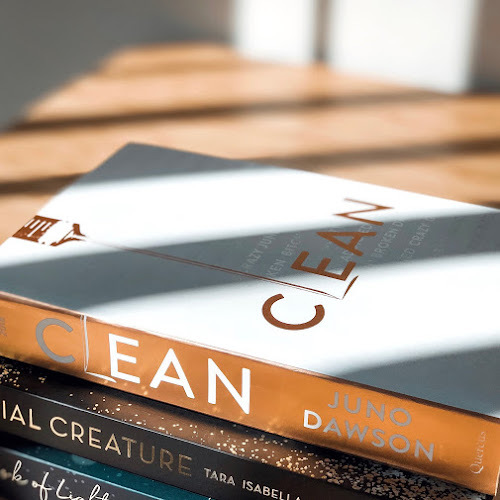 I am always so impressed by how hydrated my skin feels when I wash of the scrub, the essential oils soak into the skin and just leave your skin feeling soft and hydrated. 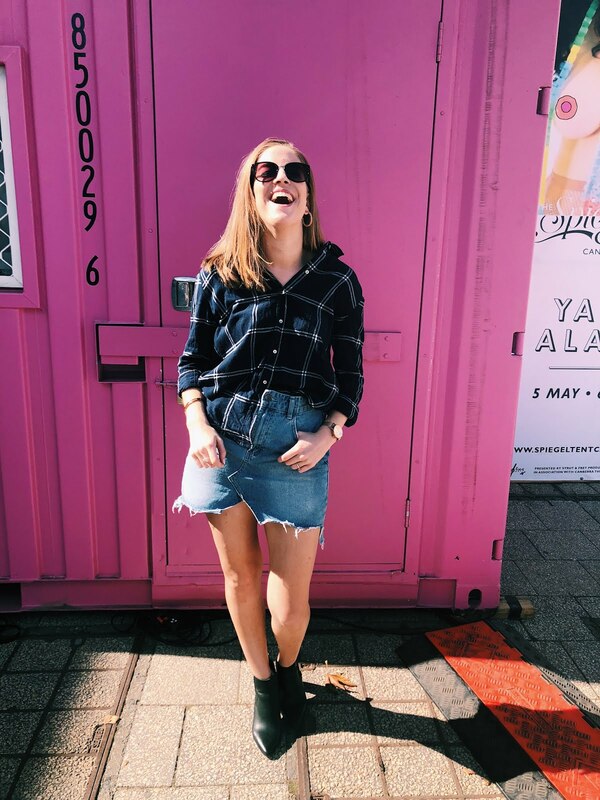 Just as I was writing this post I received a very exciting package in the post which of course I had to pop quickly in the end of this post. Guess what?! 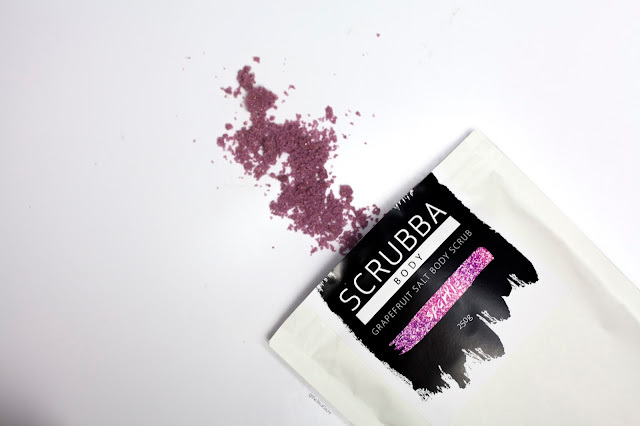 Scrubba body has just released two Sparkle Scrubs! 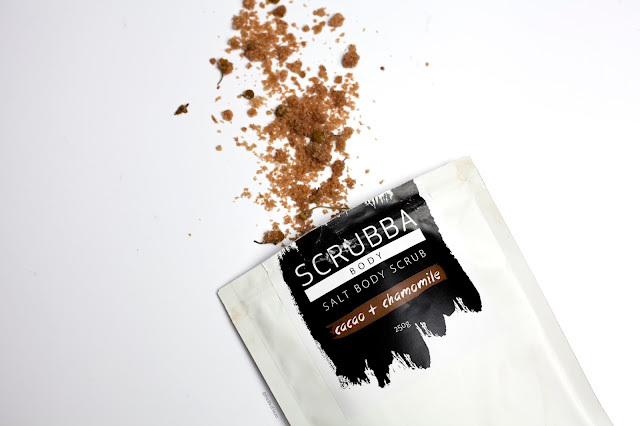 A Coffee Sparkle Scrub* for all you coffee scrub lovers, and a Grapefruit Salt Sparkle Scrub*! Now I have only used these once, so I don't want to do a full review just yet, but I am already in love. The coffee one looks like a gold scrub, it doesn't show up so well in the photo but it honestly looks like gold, so much fun! The Grapefruit scrub is purple, shimmery goodness! 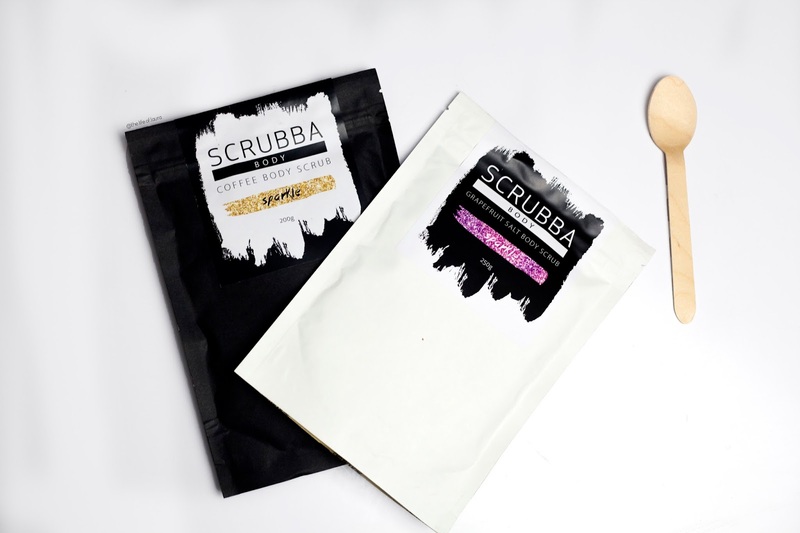 They bring all the amazing results of the original scrubs, but with a hint of sparkle! Now you won't like a disco ball (which is probably a good thing) but I have to say my skin looks glowing and healthy! I can't wait to keep playing with these though, they are such a fun way to spice up your scrubbing routine. Also the Grapefruit smells INCREDIBLE, probably my favourite scent so far! This sounds amazing my little one has eczema do you know if it can be used on kids? I adore anything with a citrus scent so thats the one I would go for. I must admit i need to lift my game as far as body scrubs are concerned. I dont use them very often at all. They are heaven! Their Coffee Citrus scrub is one of my favourites, so these new ones just took that to another level! Oohhh want to try The chamomile one. Okay, so you have me completely sold on the Grapefruit sparkle! I've been watching them post about it for a while now. The one thing I can't get over is the colour! Ooh I'm liking the sound of the Cacao & Chamomile scrub! Anything chocolate scented has me salivating, so I'd definitely like to try that. 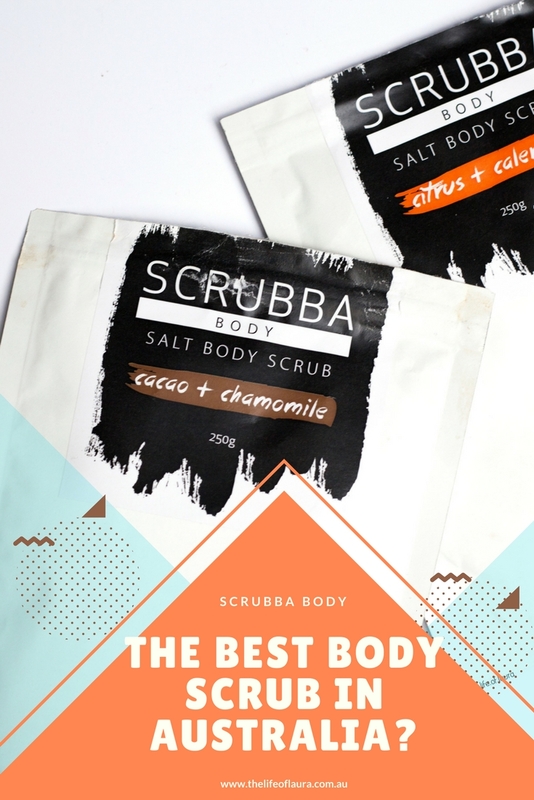 The Cacao and Chamomile scrub sounds right up my street! Ohhhh the grapefruit one sounds like it was made for me, I love anything anything grapefruit! I saw you talking about the sparkle scrubs on instastories and they look so cool! That grapefruit scrub looks so pretty! Wow! These really sound like they take a simple shower ritual like exfoliation to the next level! The Sparkle ones sound pretty special - thanks for sharing! Ooh, these sound amazing! I love scrubs that have oil in them because they're so moisturising. The citrus one sounds really cool though and like it would be good for body acne! 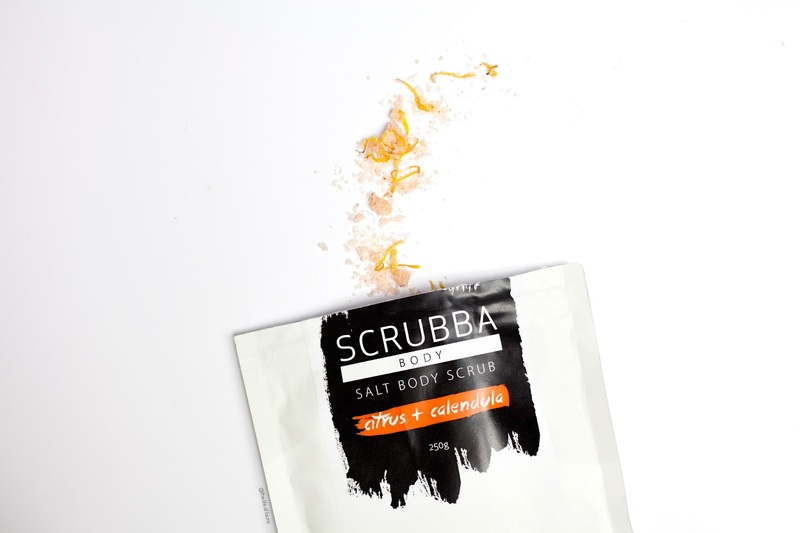 I would most like to try the Citrus and Calendula Salt Scrub, it sounds amazing! I usually just make my own body scrubs but man, that grapefruit one is calling me! Ok I am convinced! Keen on the orange and bergamot, and I think that grapefruit one is going to have to be purchased too. Great review! ooh I do like the sound of the salt based scrubs. I would looove to try the chocolate one for pigmentation! I have no problem with scrubbing chocolate all over myself haha! 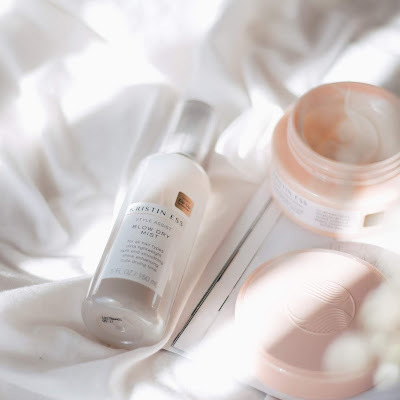 It's so good that you've found a brand that works amazing for your skin! You talk about these sooo much and speak of them sooo highly that I've got to try it out! They sound lovely. I've used a lot of body scrubs. It's hard for me to say which is my fave. I find The Body Shop make some delicious ones. Yea, I have lots too, but somehow these are the only ones I reach for! WHat a lovely post Laura. If I get a chance to come to Australia, I will pick these up. DEFO want to try this !